This gorgeous renovation is in the sought after Wood Valley neighborhood in the Warren T. Jackson Elementary School district. It has a beautiful kitchen, which has been featured in magazines, with top-of-the-line appliances including Sub Zero, Wolf, Fisher & Paykel and Bosch. The home also features great entertaining spaces, a front porch and a rear screened porch with a fireplace overlooking a level and private yard. 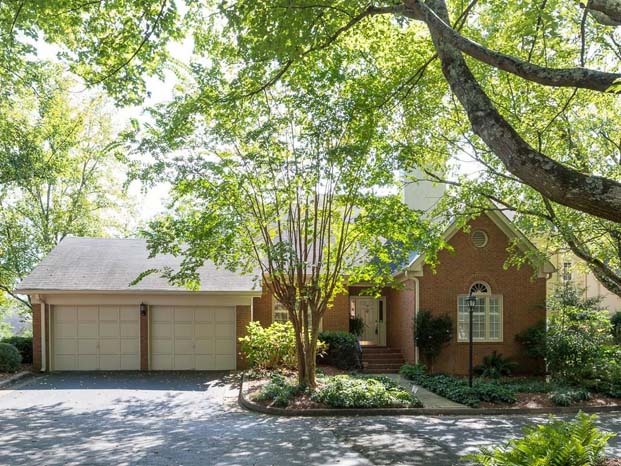 This fabulous estate home on two-plus acres is in a prestigious, gated, Sandy Springs community. 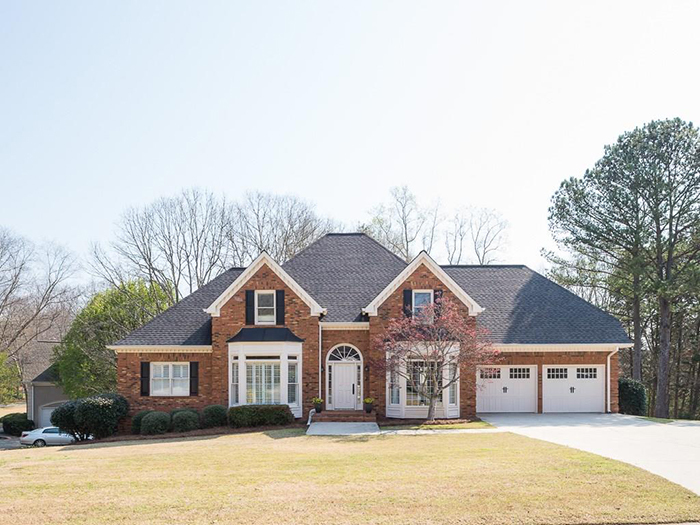 It is perfect for family living and fantastic for entertaining with a grand foyer, spacious rooms including a wood-paneled study and a fireside living room with cathedral ceilings open to the level, walk-out backyard with pool and spa. Tucked at the edge of the Garden Hills neighborhood, in a small, private community, sits this elegant, fee-simple townhome designed by architect William Harrison. It is spacious and inviting, similar to a single-family home without the upkeep. It has an elevator, fabulous fireside great room with wet bar and a state-of-the-art kitchen. 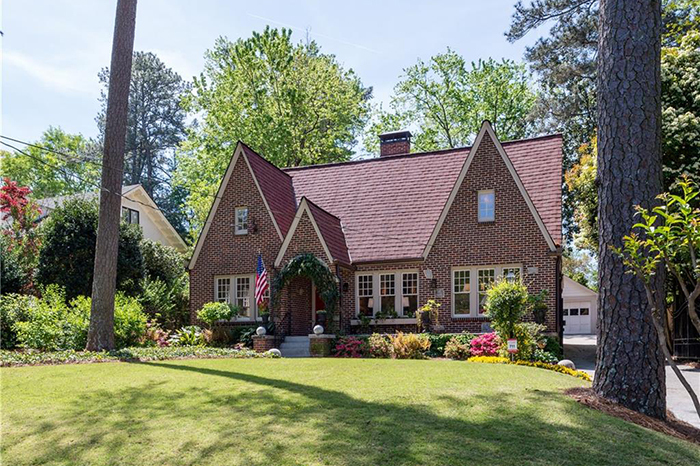 This amazing updated 1920s Tudor in North Buckhead is within walking distance of the Sarah Smith Elementary School primary campus. 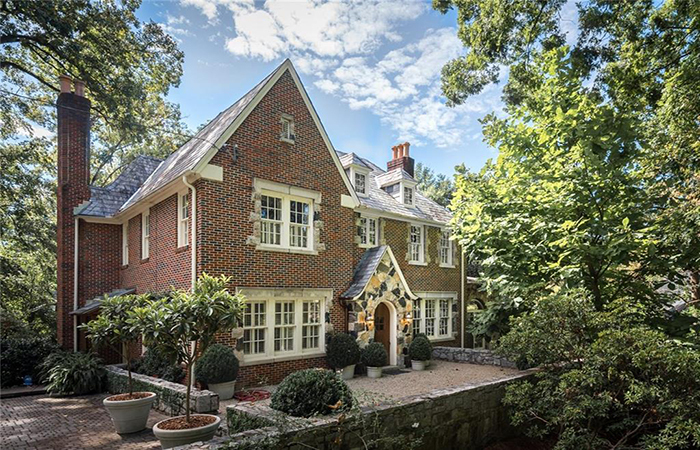 This home has many original architectural features including a slate roof, limestone fireplaces and glass door knobs. The oversized rooms are filled with natural light and the updated kitchen has a breakfast area open to outdoor patio. This elegant and rare Morningside home is a true two story home with tile roof. 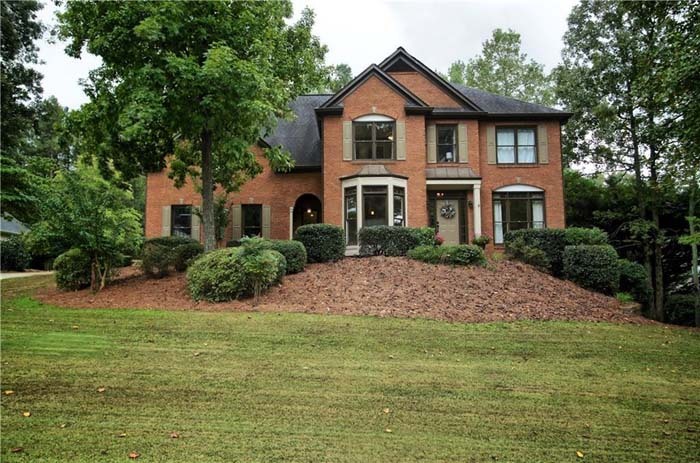 It has spacious formal rooms with handsome curved archways and an updated kitchen with a view to large family room addition. The master suite has fireplace, and there are three additional bedrooms and two baths upstairs. This delightful 1950 brick ranch in the popular Pine Hills neighborhood offers a combination formal living and formal dining room, vaulted-ceiling den and an updated eat-in kitchen with stainless steel appliances. It has three bedrooms and two full baths all on one level as well as a full, unfinished basement. 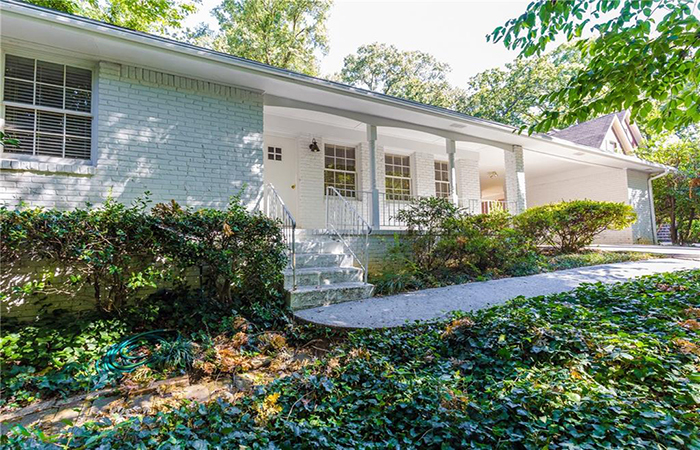 This charming white brick house in Piedmont Heights is on a large lot and has plenty of living space as well as a functional layout. It has a large living/dining room at the entry and a cozy family room with a fireplace that opens to the kitchen and with back yard access. The master has vintage-style black and white tile in the en suite. The well-sized secondary bedrooms share a hall bath. 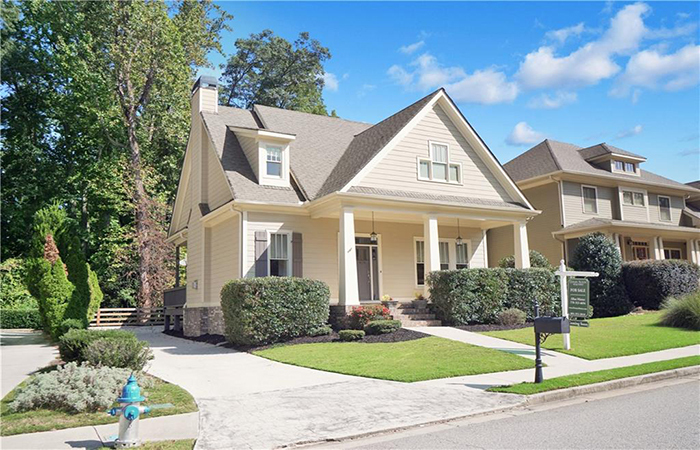 This showcase listing is in the heart of downtown Smyrna and within walking distance of the Village Green. It has a rocking chair front porch, gleaming oak hardwoods throughout the main floor and a gourmet kitchen with island, that opens to the family. The house is perfect for entertaining. 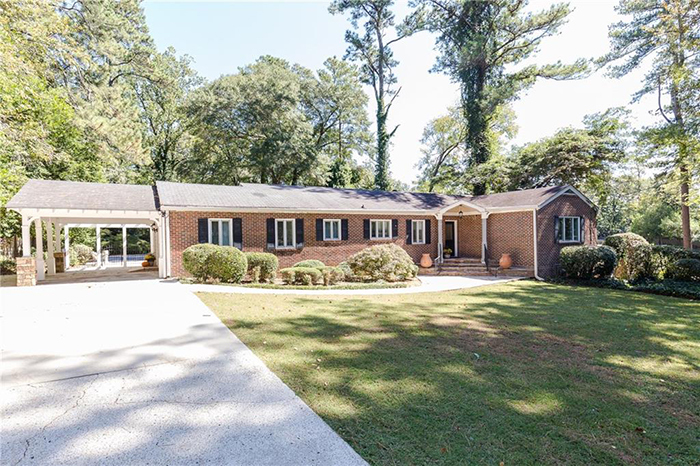 This one-owner family home in the sought after Dover Crossing is just a short walk to Lassiter High School. 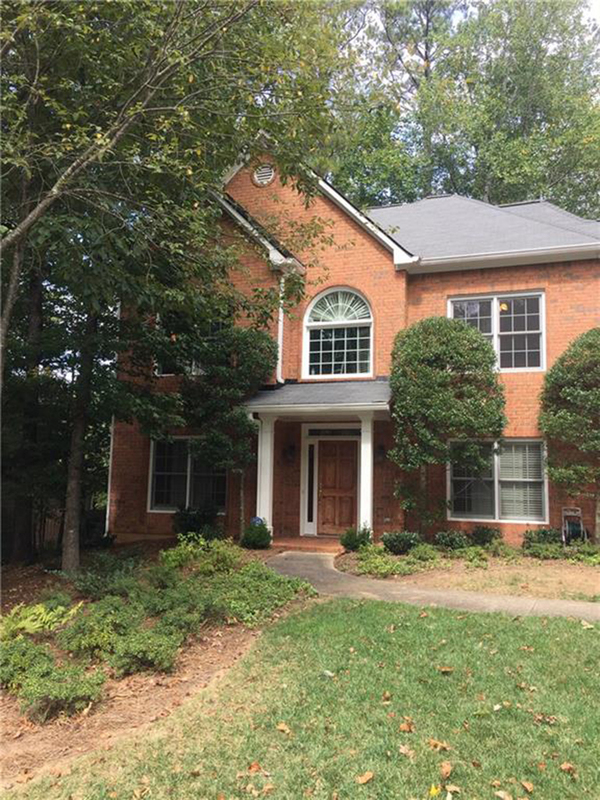 It is a classic traditional with a great floor plan for family living and entertaining. It has rear stairs, large fireside family room open to kitchen, whole house pre-wired for sound/music including speakers on deck, a new roof and exotic Tigerwood floors on main level. This light and bright corner unit with city views is located on a high floor. The Oaks at Buckhead is a purpose-built condominium building with lobby attendant, professional management, lush courtyard, pool, four rooftop terraces, function and meeting rooms, gym and a guest suite. It is one block off Peachtree and Lenox roads, near Phipps Plaza, Lenox Square and too many shops and restaurants to list. 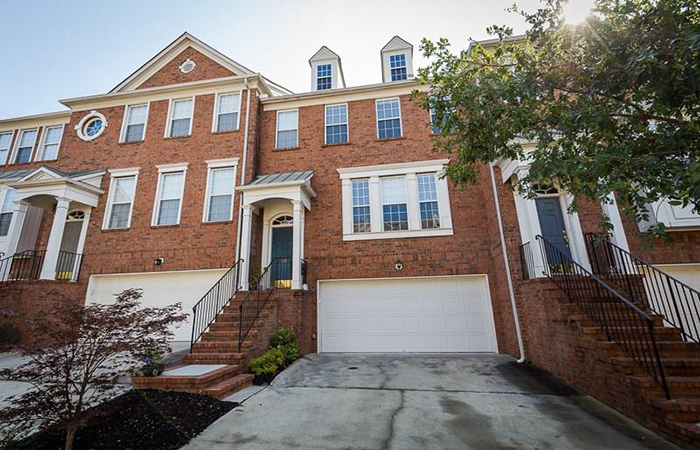 The Chadsworth Townhome community is in sought after Vinings. This unit has a curved stairway foyer that leads to a spacious and open floorplan. The kitchen has stainless steel appliances, tiled backsplash, island and plenty of counter prep space and opens to the dining area. The upper level hosts two bedrooms, including the master with trey ceilings, double vanity bath with a separate shower and garden tub. This charming two-bedroom/one-bath condominium is a top floor unit in a prime Buckhead location, within walking distance restaurants and shopping. It has a light-filled kitchen with stainless steel appliances, Corian countertops, white cabinets and a view to the family room. It has vaulted ceiling, crown molding and hardwood floors throughout and the master bedroom features his/hers custom closets. This outstanding townhome situated on a quiet cul-de-sac was extensively renovated in 2014 including top of the line kitchen with a 12-foot island with additional seating and a walk-in pantry. 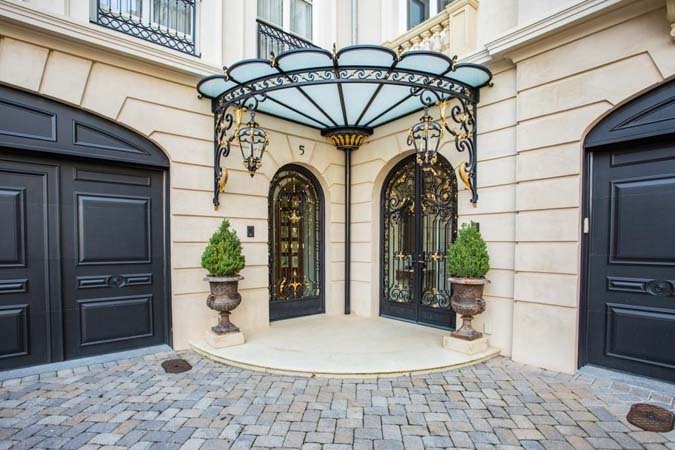 The home has French doors that lead to a private deck overlooking the grounds. The large master on main has a renovated bathroom. This is a rare opportunity to own an immaculate two-bedroom/two-bath penthouse-level unit in a sought-after boutique condominium designed by Neel Reid. It was completely renovated in 2015 with the addition of a master bath, existing bath and kitchen. 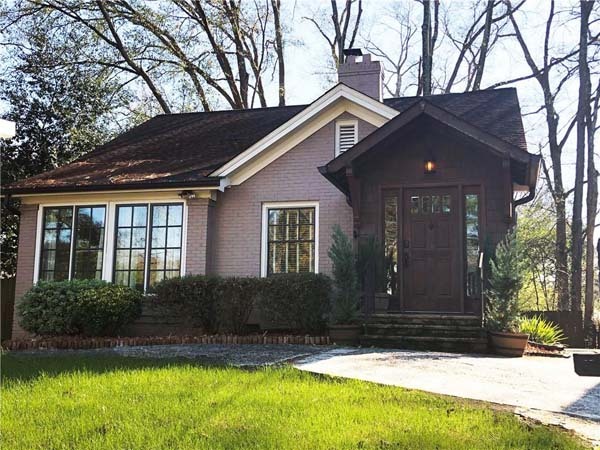 It has an open floor plan ideal for entertaining in an ideal location in the heart of Midtown within walking distance of the Beltline, Piedmont Park, restaurants and nightlife.